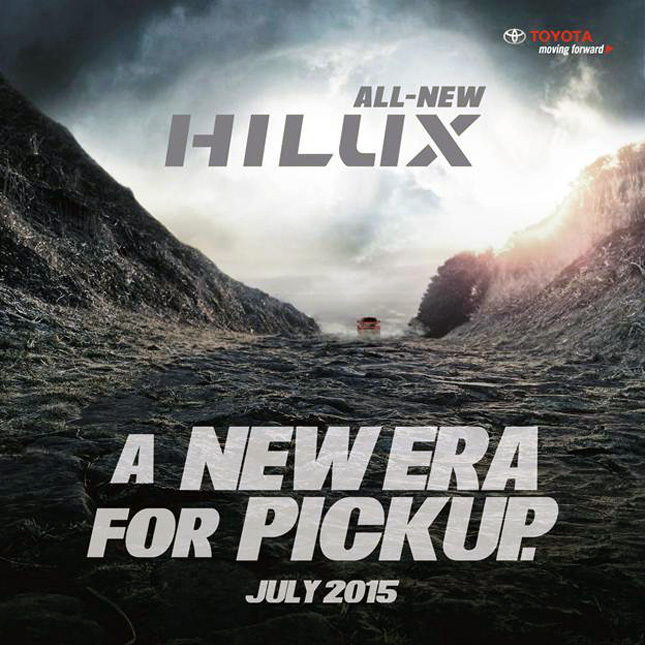 As we said in our Facebook post earlier this week, the all-new Toyota Hilux is already here. As in the actual units are already on Philippine soil. That's because Toyota Motor Philippines is already launching its new pickup by the end of this month. And since the new model is about to be officially introduced to our market, it is only natural that its pricing has already been set. 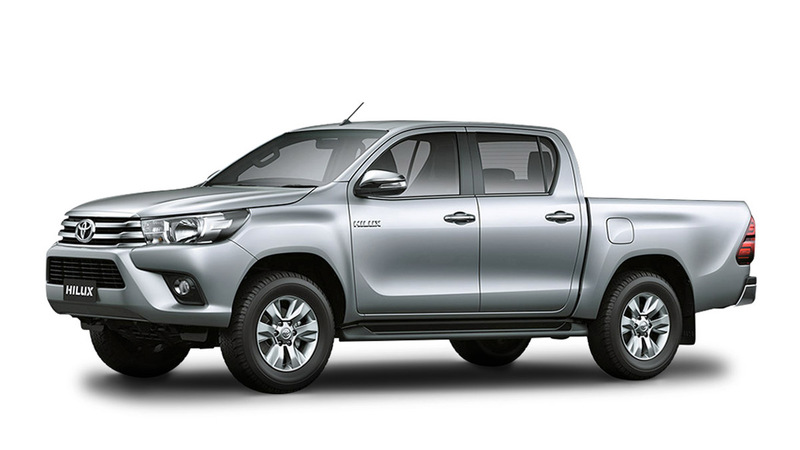 Indeed, we just received the prices of the all-new Hilux's most popular variants--the G variants, to be exact--including their 4x4 and 4x2 versions, as well as their manual and automatic transmissions. In a nutshell, the G variants are the most common units bought by private individuals. 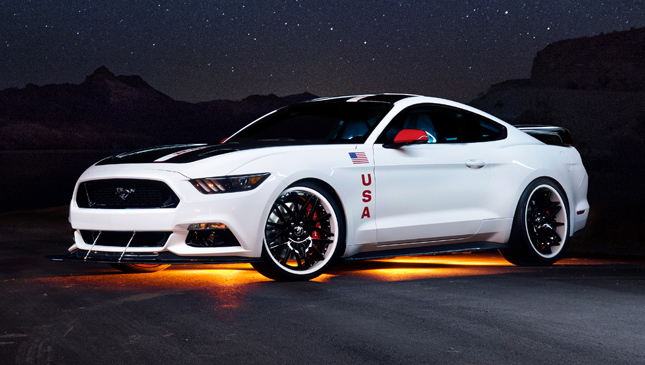 The lower J and E variants--at least in the case of the outgoing model--tend to be preferred by businesses with transport or cargo-hauling requirements. How do these new prices compare with the old ones? Let's see. The previous 4x4 G AT went for P1,535,000, while the 4x4 G MT sold for P1,481,000. Meanwhile, the former 4x2 G AT was priced at P1,229,000, while the 4x2 G MT was yours for P1,175,000. The old Hilux had two engines: 3.0-liter turbodiesel (161hp, 343Nm) for the 4x4 and 2.5-liter diesel (142hp, 343Nm) for the 4x2. 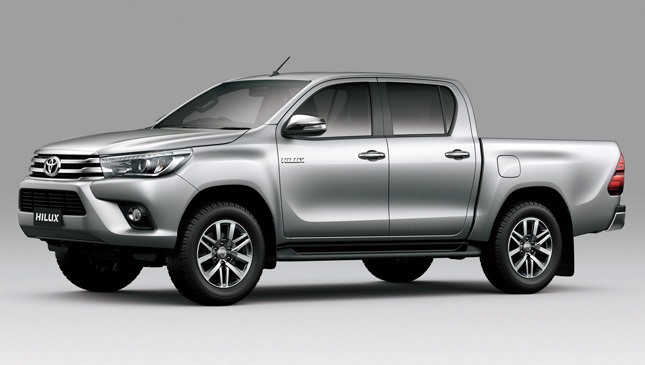 The all-new Hilux will have two new GD-series diesel engines: 2.8-liter diesel unit (174hp, 450Nm) for the 4x4 and 2.4-liter diesel mill (148hp, 400Nm) for the 4x2. So, what do you think of the new prices?